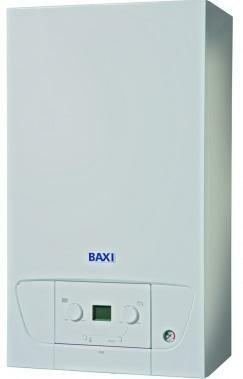 This Baxi boiler is a 28kW combi gas, wall mounted boiler with a 5 year warranty. It is rated at 89% efficient making it rated B for both heat and hot water. This boiler features a rigid filling loop and optional stand off frame to offer extra versatility and ease of use. The 428 has been designed to hide your pipework making for a neater installation too. As well as the ability of being controlled by your smartphone, this boiler is compatible with many of Baxi’s peripheral accessories offering you additional options of control. This boiler is perfect for any sized property and you have many different flue lengths, bends, and accessories - meaning you can place it pretty much anywhere.